BALÁŠ, J., MARTIN. 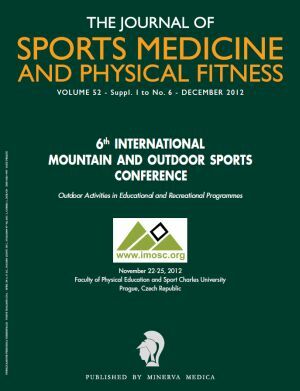 A., NEUMAN, J., NOVÁKOVÁ, L. Proceedings from 6th international mountain and outdoor sports conference: Outdoor Activities in Educational and Recreational Programmes. Torino: Minerva Medica. The Journal of Sports Medicine and Physical Fitness, 2012, vol. 52 suppl. I to no. 6.